With summer's arrival, the sunshine and warm weather provide the perfect opportunity to spend some time maintaining your home garden. On a recent visit to the American Horticultural Society headquarters at River Farm, I discovered the Green Garage®. The aim of the Green Garage is to help gardeners seize opportunities to make environmentally conscious decisions. The garage encourages positive behaviors by showcasing tools, equipment, materials and techniques that are earth-friendly and that also contribute to the creation and maintenance of a beautiful and thriving home landscape. Want to learn more? 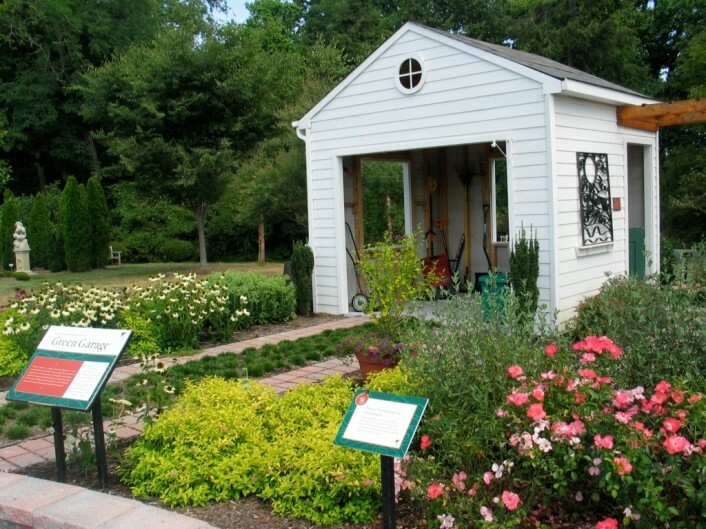 Look for Green Garage tips in The American Gardener magazine.